A return to a great venue that we have enjoyed so much. The 4-star Athena Beach Hotel is right next to the beach. We include twelve hours of workshops and nightly entertainment with Maggie G and guest choreographer, including a themed party night. There will be time to enjoy the beach, pool, swimming and sight-seeing, or to just relax in view of the sea. The holiday also includes transfers between Paphos Airport and hotel, half board and a full-time Club Dance Holidays host at the hotel. Flights can be arranged if requested. 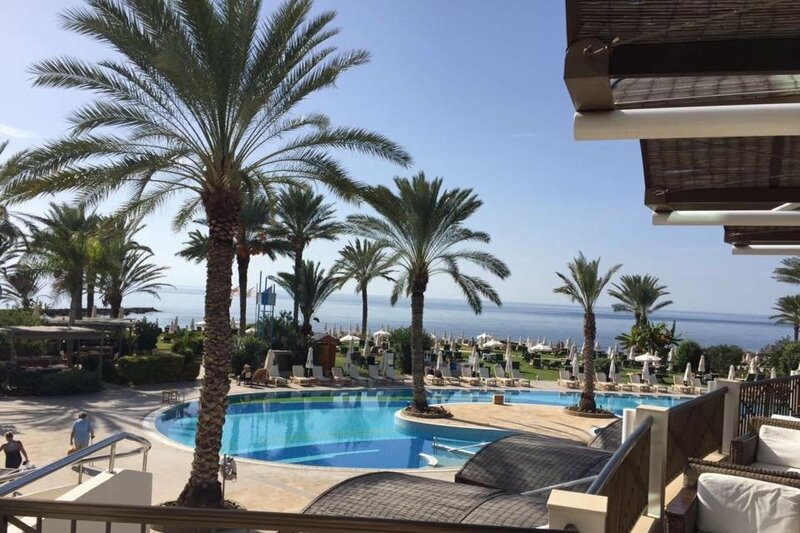 For more details of this £629 holiday, please visit the Club Dance Holidays website Cyprus holiday page, where you can download a Holiday Factsheet. A new venue for us that is great. The 4-star Best Semiramis Hotel is right next to the beach. The holiday also includes transfers between Tenerife South Airport and hotel, half board and a full-time Club Dance Holidays host at the hotel. Flights can be arranged if requested. This £629 holiday has been discounted to £619 per person for Early Bird Bookings before midnight 31 May 2019. For more details, please visit the Club Dance Holidays website Tenerife holiday page, where you can download a Holiday Factsheet. For more information on our dance holidays and associated travel arrangements, please visit the Club Dance Holidays website or phone +44 (0) 207 099 4816 at Club Dance Holidays and ask for Anja, Wes or Samir. We will publish the party night themes on our website in advance of the holidays. If you haven't yet tried our dance holidays, here is a Dance Holiday Video showing extracts from our 2011 dance holiday in Spain (Calpe). 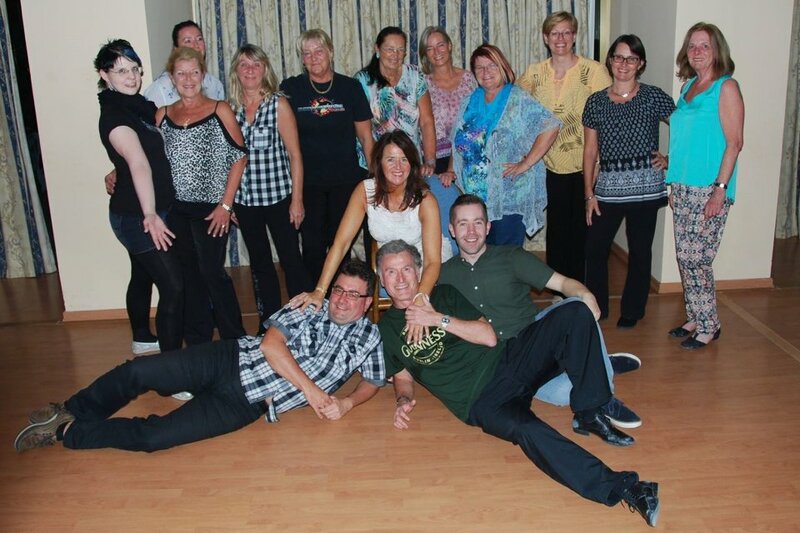 There are also photos of our previous Dance Holidays in our Photo Albums. There are Maggie G Experience line dance weekend events each year in the UK. Please contact Pauline (Awesome Linedancing) on 07868 424 587 for further Maggie G Experience Weekend event Information or to Book.